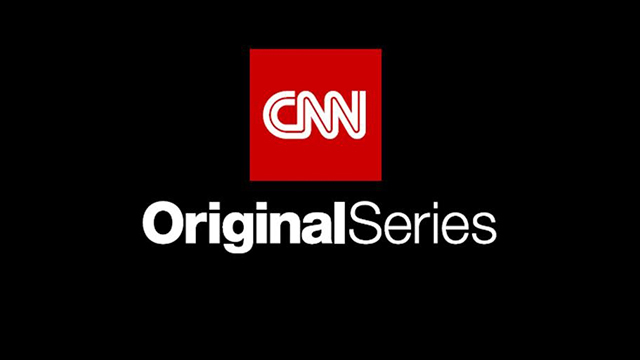 NEW YORK – June 18, 2018 —The critically-acclaimed CNN Original Series The History of Comedy returns for a second season on Sunday, July 15, at 10 p.m. (ET/PT). From executive producers Sean Hayes and Todd Milliner (Hazy Mills) with Emmy Award winners Mark Herzog and Christopher G. Cowen (Herzog & Company), and showrunner Stephen J. Morrison, the six-part docuseries examines what makes people laugh and how comedy has affected the social and political landscape throughout history. The History of Comedy uses archival footage punctuated by contemporary interviews with comedy legends, scholars and current stars including Sean Hayes, Judd Apatow, Lily Tomlin, Steve Martin, Martin Short, Mo’Nique, Conan O’Brien, Tim Allen, Billy Eichner, Keenen Ivory Wayans, Kenny and Keith Lucas, Mike Myers, W. Kamau Bell, Marc Maron, Whitney Cummings, Jim Jefferies, Rachel Bloom, Jim Gaffigan, Sinbad, Catherine O’Hara and many more. The series returns with an episode about sexual humor and how it pushes the limits of both comfort and political correctness. Additional episodes, airing Sunday nights at 10 p.m. (ET/PT), will explore comedy duos/teams, comedy in animation, sketch comedy, family-friendly comedy and comedy legends gone too soon. The History of Comedy will stream live for subscribers on July 15 via CNNgo (at CNN.com/go and via CNNgo apps for Apple TV, Roku, Amazon Fire, Samsung Smart TV and Android TV) and on the CNN mobile apps for iOS and Android. The series will also be available the day after the broadcast premiere on demand via cable/satellite systems, CNNgo platforms and CNN mobile apps.